Aspen Meadows is our 90-bed skilled nursing and assisted living facility located on the West end of Billings. 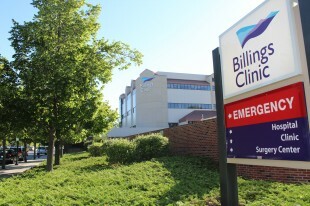 Billings Clinic was the first Montana Magnet® -designated health care organization for nursing excellence and is a member of the Mayo Clinic Care Network. Billings Clinic has launched Montana’s first Internal Medicine Residency program in its commitment to advancing education.